Jon Gorman and Thomas Edward Seymour (Me!) win The Platinum Remi Award ( the highest honor) at Worldfest Houston! THIS IS SO COOL! A feature film that I directed with Jonathan Gorman “Rudyard Kipling’s Mark of the Beast” won the Platinum Remi Award, the festivals highest honor for “Best Independent Video”. Worldfest Houston is one of the largest and oldest film festivals in the world! I’m so excited about this. Below is a picture of when Ang Lee won his first Remi Award. Here’s a link to an article about when Steven Spielberg first won a Remi and Worldfest for “Amblin”. This is so cool! It has truly been an honor to be included in the Worldfest Houston Legacy. To have won a Platinum award and to be named as a winner alongside giants like Ridley Scott, Steven Spielberg and the Coen Brothers has been a highlight in my career and I will be forever thankful. Thanks very much to Hunter Todd and the Worldfest Crew! I will work even harder in my film career to live up to this honor. 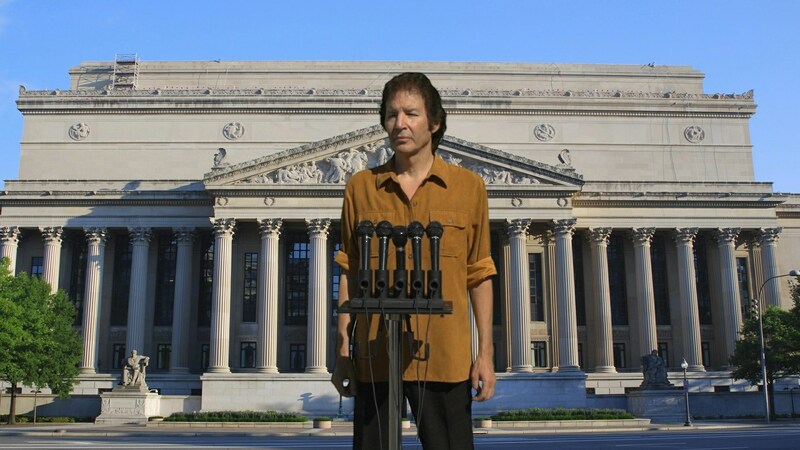 This week Tom Seymour reviews Fateful Findings after attending the NYC Premiere. Also let’s talk about weird stuff that’s in Darren Aronofsky’s Noah. We’ll be back next week with Ken Powell, Dave Leute and Gary Alvarez!